Ranked by Niche.com as the most diverse private school in Texas and the sixth most in the nation, The Village School is home to students from more than 60 countries. With residential and day students coming from countries including China, Russia, Nigeria and many more, students are exposed to a diversity of individual and cultural beliefs. On March 8, Village School students celebrated this unique diversity through the annual Diversity Day celebrations. During Diversity Day, students had the opportunity to dress up in cultural attire and learn about the different cultures of the world as presented by their peers. 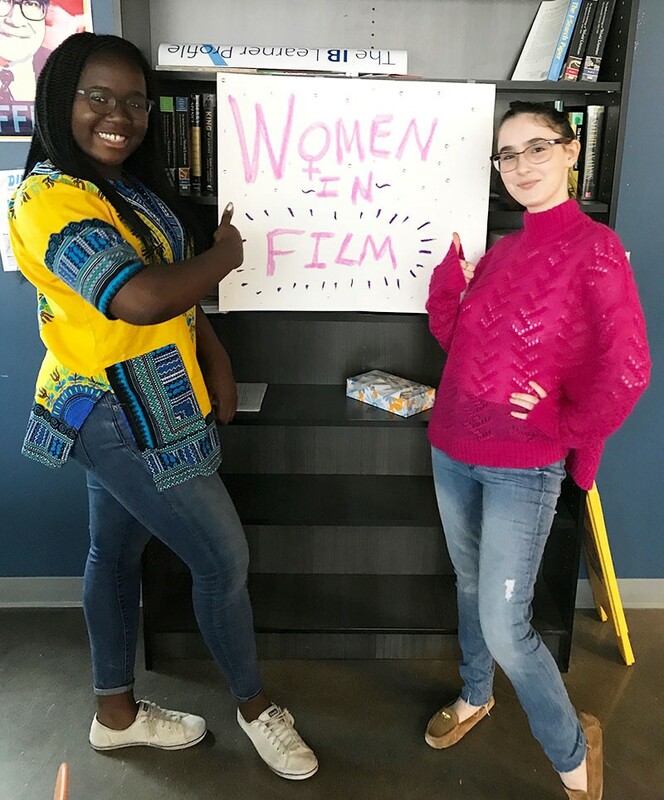 They had the opportunity to sign up for three 45-minute breakout sessions which were centered around the theme of diversity and culture, as well as gender equality – seeing that March 8 was also International Women’s Day. This year, there were more than a dozen offered sessions. Topics included learning Capoeira, an Afro-Brazilian martial art, a discussion on sexism, a lesson on anti-bullying and a presentation on creating safe spaces. Not only did the sessions allow students to have the ability to appreciate the different cultures and traditions of people from all over the world, but they also allowed student presenters to practice their leadership and presentation skills. In addition to the breakout sessions, students also had the opportunity to perform a dance, song, poem, etc. during the Cultural Performance Show, in order to showcase and bring awareness of the different cultures.